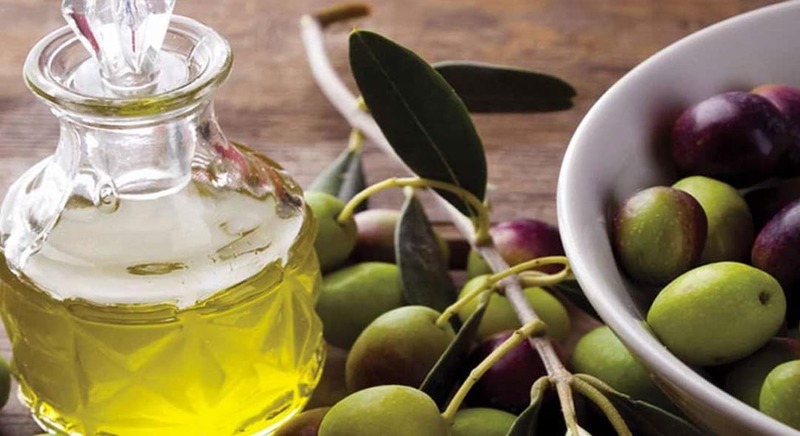 Olive Skincare : Are Olives Just for Eating? Olive oil is well-known for it’s health benefits in cooking, salads and Mediterranean lifestyles. But would you put olive oil on your skin? I tried Olive skincare… with surprising results. As a journalist and blogger in fashion, beauty, and home it goes with the territory that I try out new products, or products new to me. I’ve been covering several organic and cruelty-free stories lately, so when Olive skincare contacted me I was keen to try their products. They sent me facial oil, moisturizer, eye cream, hand cream and an all-purpose balm that’s like a solid block (a bit like a candle) for vulnerable dry and chapped areas, such as elbows and heels. I’ve been using Olive skincare now for over five weeks and I am impressed with the results. Now, I don’t have problem skin but I do have dry skin; and I’m not getting any younger. The Olive skincare doesn’t have a perfume, it does smell slightly of olives. I start by spritzing clean skin with a light organic toner. I then rub Olive Leaf Rosehip Oil between my fingers and press firmly onto my face and neck. While that is being released into my skin, I start blow drying my hair. I then use one tiny pump of the Olive skincare Reviving Eye Gel… and a little goes a LONG way. Just one tiny pump does both entire eye area thus enhancing collagen and elastin levels. The Olive Nourishing Daycream comes in a sealed pump-action canister and again, a little goes a long way. This light but nourishing cream contains olive leaf extract, orchid flower and ginger extracts. These are my three daily staples. The oil and creams sink into my skin leaving it soft and perfect for foundation. It’s never greasy and I’m quite sure it does plump up fine lines. It make my skin feel moist, smooth and youthful… YES truly! And more people have commented on my great skin than they have in AGES! I keep the handcream in my bag but haven’t needed to use it that often, to date. 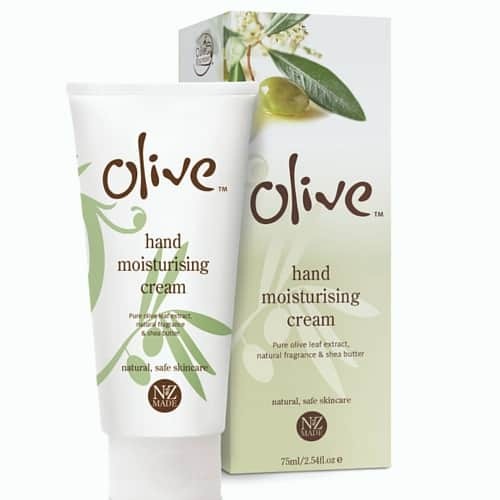 I have been trying other handcreams but I feel sure the Olive handcream will be as nourishing as the other products I have tried. The all-purpose balm also hasn’t seem much action as I have regular pedicures so don’t suffer with cracked heels. However, I have used the balm on my heels, elbows and cuticles and it performs very well. I’m a little in love with olives. Having tried the Olive skincare products, I was intrigued to know more. It was THEN I realised that Olive is a New Zealand brand – and I’m a Kiwi (that means I’m a New Zealander, even though I love in Australia). So I asked Kate Robertson, Olive’s Medical Herbalist and Technical Advisor, some questions about the range. I’m a big fan of the natural and organics industry as it’s good for people and the planet! Organic and natural products can be compared to good cooking. A great meal usually does not include artificial flavours or fake, over processed ingredients. Instead, it’s made of pure, fresh and simple ingredients. Beauty products work the same way and better ingredients can mean better results. It’s medically understood that skin can absorb substances into your bloodstream (e.g. nicotine patches and hormones) which are then carried by the blood stream through the body so it makes sense to consider the effects of the skin products that we apply to our skin….just as we might do for the food we eat. It’s also often easy to forget the environmental impact of skincare ingredients. For example what goes down the drain and what is it doing to the water supply and ecosystems? Organic products are produced without the use of pesticides, herbicides, synthetic fertilizers, GMO etc and without using any processes such as irradiation, ethoxylation etc. This means organic facial products are often more environmentally friendly than their non-organic counterparts. Do you think organic is becoming the new luxury item? The trend towards using natural products is growing fast. The demand for natural and organics has driven the development and production of a huge range of new ingredients so unlike the past natural and organic cosmetics these days can be sophisticated and achieve results. Research is now shows us that natural really does work. I think consumers are aware of this and the research shows more and more people are choosing natural options. Nature. : ) First hand experience of the amazing results plant treatments and remedies can make. My Dad and Mum who raised me on an orchard in the Bay of Islands and had me in the garden my whole life. 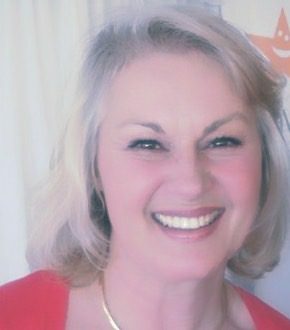 There are many people who I have had as teachers and mentors in the natural health and beauty industry over the years who have been hugely supportive and inspirational but I think most notably pharmacist and herbalist Phil Rassmussen who owns Phytomed NZ and Suzanne Hall who I worked with many many years ago. 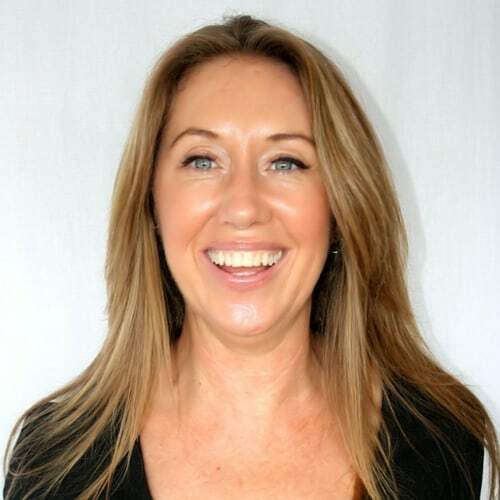 She founded Living Nature in NZ and overcame the challenges of making natural skincare when it was a lot more challenging and was a pioneer in the area of natural cosmetics. I love these products so can confidently recommend them to you. Find out more on the Olive skincare website for Australia, the Simunovich Olive Estate in New Zealand or follow Olive skincare on Facebook. If you enjoyed this article on organic skincare, then check out Babs Bodyoil, best mineral makeup I have tried, and the chemical-free linen produced by Tarsha Burn or Organic Bed Threads. I have started with the Eye Gel and really like it. Unlike other products I’ve tried, it does not make my eyes smart. Although I bought the gel from the Simunovich Estate on line, I have found a chemist in Wanaka that stocks this brand, so I shall be trying other products from this range as the need arises.